Home Cultural Freshmen Induction 2018 Has Begun! 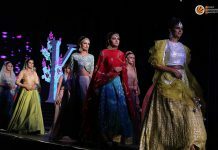 Lovely Professional University organizes freshmen induction each year to bring together the young and eager minds from different parts of the country and the world and to break the ice with them before they begin with the academic session that lies ahead. The greenhorns are made aware of the practices and backdrop of the university during this induction. The first day of induction began with the orientation of students of Pharmaceutical Sciences and Agriculture. 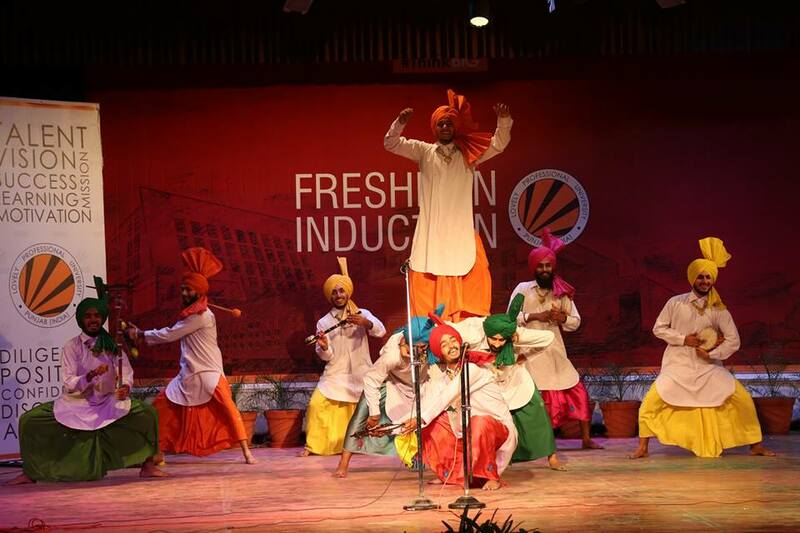 The freshmen were welcomed with enthralling performances by existing LPU students that began with a soulful Qawwali presentation. The students gave power-packed performances in dance and singing. Students performed an exuberant Malwai Giddha while playing folk instruments like Chimta, Tumbi, Bukchu, and Kato. Many other performances including Mime Act were also staged that spurred the audience to think and wonder. 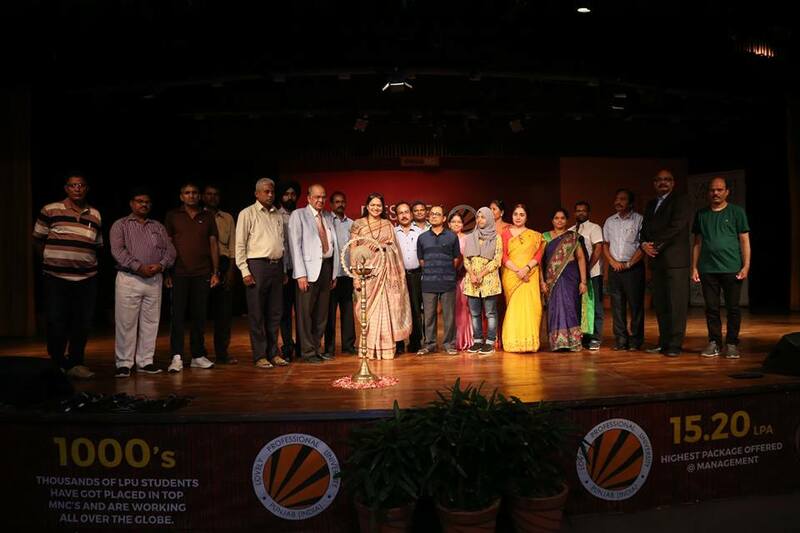 The new students met their respective Deans and, Faculty Members as well as got the chance to interact with LPU Pro-chancellor, Mrs Rashmi Mittal who familiarized the students with procedures, academics and, facilities available at LPU. She shared, “The beauty of being in a university is that students can explore more than just their core fields and take help from the faculty of different departments too. 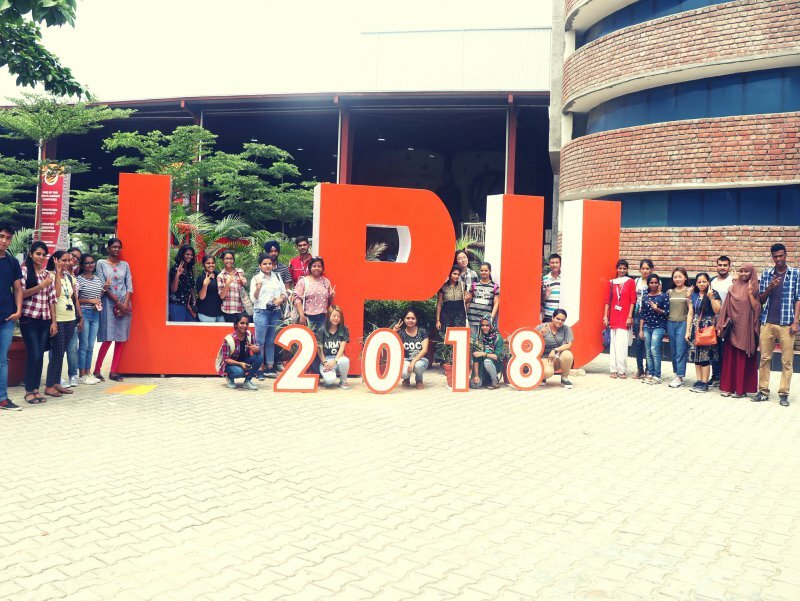 LPU’s infrastructure has everything from UniMall to Eating Points and Hospital, so, make the best use of this infrastructure during your stay at the university”. The students also got the opportunity to hear from Dr Chander Prakash, who is the CEO of Sangha Seeds. He shared his views about new approaches to increase the productivity in different areas and to develop the economic growth. Mr. Jawaid Imam who is the Vice President at Aristo Pharmaceuticals also inspired the students for accomplishing their goals and advised them to not to forget the basics on road to their goal. 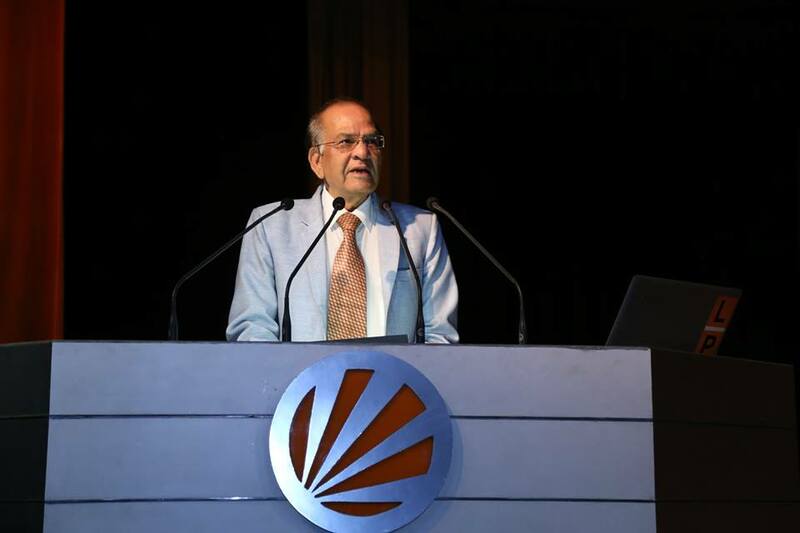 He also told them that to be successful, one should be more practical than theoretical. The freshmen were also informed about the academic, examination and IT systems in the university by their department heads. Overall, the day braced and energized the students for a busy session that will be full of countless academic and co-curricular activities.